Social media marketing is dominated by Facebook with research revealing that over 90% of all social marketing endeavours include a Facebook marketing campaign. Twitter is still used by brands and organisations to engage with an audience and run marketing promotions but its lack of a self service advertising platform has restricted its ease of use as a marketing tool. Many companies marketing teams are still learning to optimise and utilise the reach and the power of Facebook’s 800 million users as a marketing platform, from when to post an update to what are the best tactics to implement. 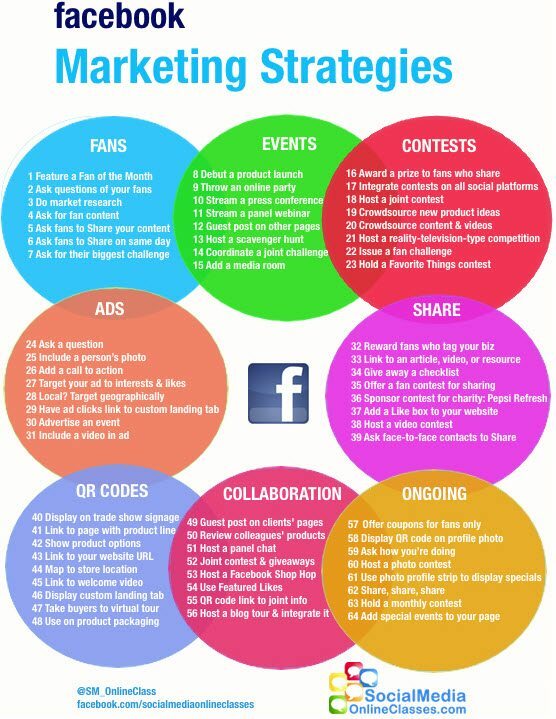 Here are some infographics that will provide some tips, tactics and insights into the world of Facebook marketing. Facebook was founded in 2004 and its main revenue driver is its self service advertising platform that allows companies to create design and place their own banner advertisements on Facebook. It was only in July of 2009 that the self serving feature for brands to advertise was introduced. The number of Facebook marketing strategies and tactics that you can create comes down to the creativity of the marketing team. Here are 64 ideas including. What is the best day to post an update on Facebook? What time should you post? What is the best type of content? The battle for the marketing dollar is dependent on many factors and this infographic looks at the factors that help drive those decisions such as.